Event of the Year in the Creation Museum! 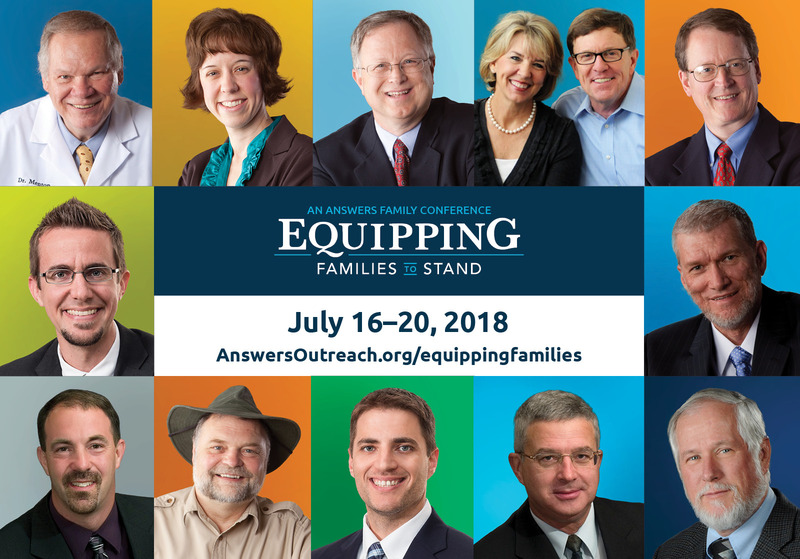 This conference features keynote sessions by Ken Ham, special guest speakers Dennis and Barbara Rainey, and many of your favorite AiG speakers. Dennis and Barbara Rainey of FamilyLife, well-known and highly respected experts on the family from a Biblical perspective, will speak on “Life Skills for the Art of Parenting.” This will be a powerful, unique conference that will combine apologetics and Biblical teaching on many aspects within the family from speakers with many years of experience. AiG and FamilyLife will team up to produce a conference like nothing you have ever experienced. Of course, time will be set aside for your family to tour the Creation Museum as well as the life-size Noah’s Ark and our expanding zoo behind the Ark.